A Delahaye Moving storage facility is first and fore all a clean warehouse in excellent condition where access is secure and monitored. You can trust your personal belongings to be safe. In addition to a traditional inventory Delahaye Moving offers its customers the option of a digital inventory with pictures, this allows our customers to view, manage and control their stored assets at any time. Our warehouses are under 24/7 video surveillance and equipped with burglar and fire alarm systems. 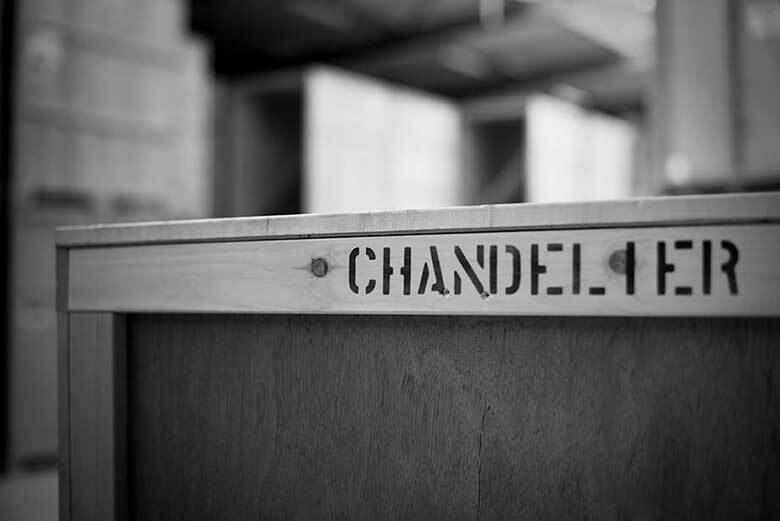 Next to traditional storage containers Delahaye Moving can offer its customer their own secure strong room, a bonded warehouse facility and climate-controlled storage with dedicated areas for example for wine and clothes storage. A digital inventory and a dedicated strong room are suitable for many businesses to save on office rental space while maintaining permanent on-line access and control. A regular on-demand delivery and collection service offers a real advantage to self-storage for our business customers. 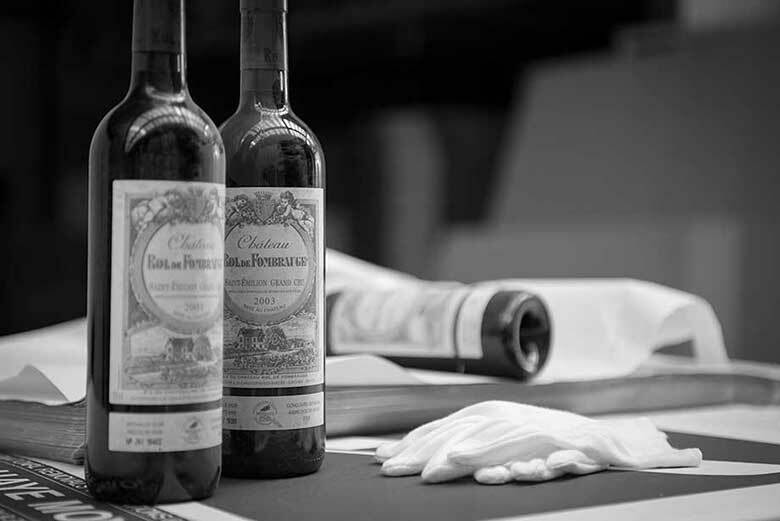 Delahaye Moving offers wine storage in dedicated climate-controlled facilities, ideal for ageing and storage. We guarantee optimal storage conditions, with 24/7 monitoring of temperature and humidity. Each bottle is labelled, identified and listed individually allowing our customers fast delivery of any bottle in storage at any time. Depending on our customer needs we update the inventory in our customer’s application, take delivery and organise deliveries local or international. 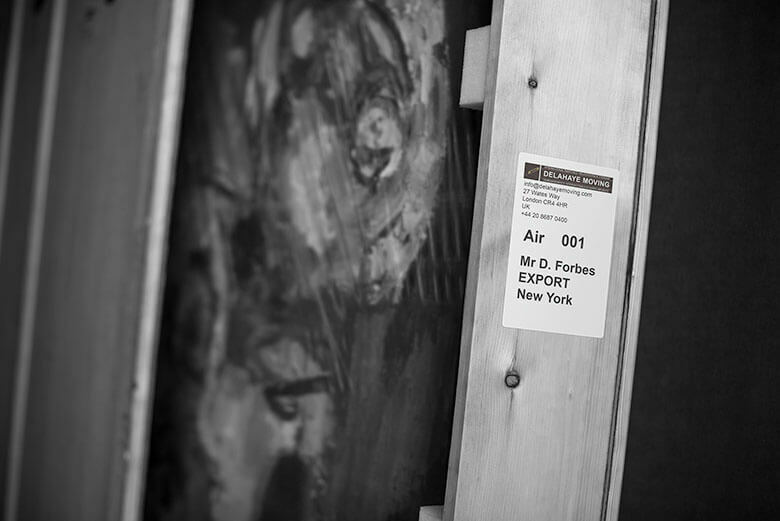 The handling, packing and shipping of artworks require special care and expertise. Delahaye Moving has developed an experience in the shipping of artwork and understands that your favourite paintings and sculptures require a move with white gloves. Delahaye Moving collects at the request of its customers artworks directly from the auction houses and art galleries. Our customers do prefer our services to those of many professionals who do not distinguish between a painting and a work of art when handling and transporting these unique pieces.